Are you responsible for managing office printers, printer repairs, ordering supplies and controlling print related costs? 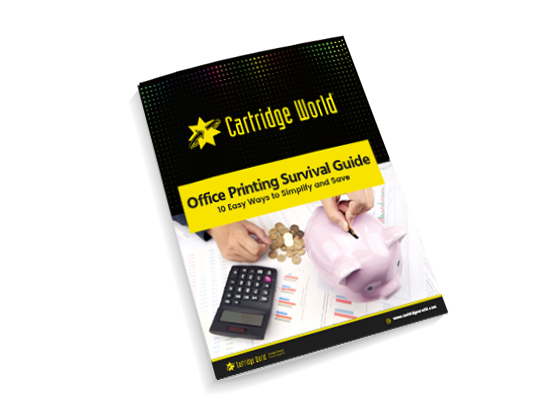 Our free Office Printing Survival Guide will help simplify your strenuous tasks & allow your office to start saving today! Download our FREE guide now!